Ken is a Quantity Surveyor who has over 15 year’s industry experience across multiple sectors, with extensive knowledge in commercial management and contract administration, and specialises in termination cases. He has wide-ranging experience in the preparation and defence of time and quantum claims on major developments and has worked on an extensive number of adjudications, as a lead assistant expert witness, as well as being seconded into large contractors to prepare and defend claims. In 2009 Ken moved to Dubai. 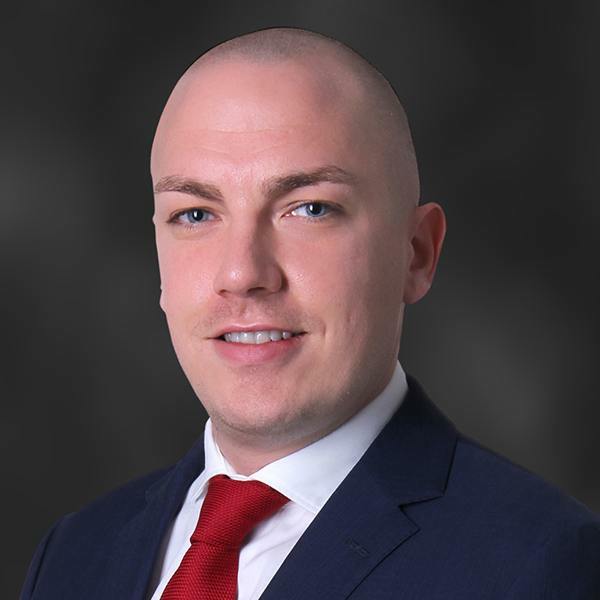 During Ken’s time in the UAE he has worked in and around the region on various large scale disputes, acted as the lead assistant (quantum) on numerous Arbitrations, as well as being called upon to provide strategic advice on the successful delivery and negotiation of major projects. Ken has been appointed as an expert witness on projects which have been terminated during the progress of the works. His main areas of quantum expertise are related to termination issues which include the assessment of final accounts, including variations, claims for loss and expenses arising out of delays as well as disruption, deprecation, escalation, management of change claims, overheads, loss of profit, loss of opportunity and costs of remedying defects.